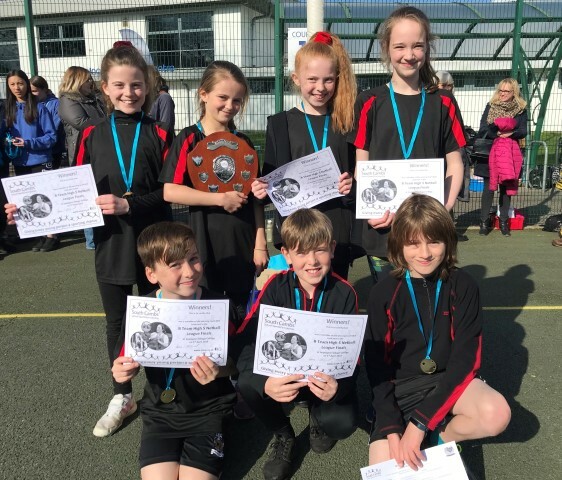 Cottenham Primary School won the B team high 5’s netball competition for the first time yesterday coming out on top in the finals event played at Impington Village College. The competition was the culmination of the annual South Cambs Netball Leagues which have taken place at various venues across the district with 18 schools coming together for the finals. The schools were split into 4 pools, with each team playing all of their rivals within that group to determine whether they qualified into Division 1, 2, 3 or 4 for the next round of matches. The teams from Fenstanton, Cottenham & Swavesey were unbeaten in wining their groups and qualifying for Division 1. 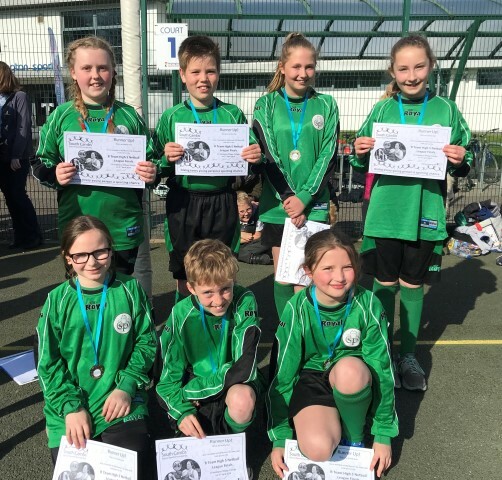 They were joined by Harston & Newton who narrowly qualified for the top division on goal difference having won the same number of games as both Oakington & Pendragon in their group matches. 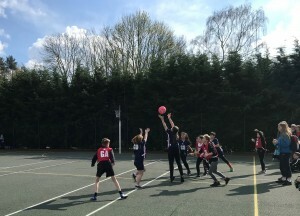 The final matches were closely contested with some good netball on display but it was Cottenham Primary School who finished in 1st place with two wins and a hard earned draw against eventual runners up Swavesey who managed 1 win and 2 draws. Fenstanton finished in 3rd place with Harston & Newton 4th. Partnership Manager, Claire McDonnell said, “It was great to see so many schools fielding B teams in the netball leagues this season and its great for them to get to experience a finals event like this. The matches were all played in a really competitive yet friendly spirit and it was nice to see a different school getting their hands on the winners shield.